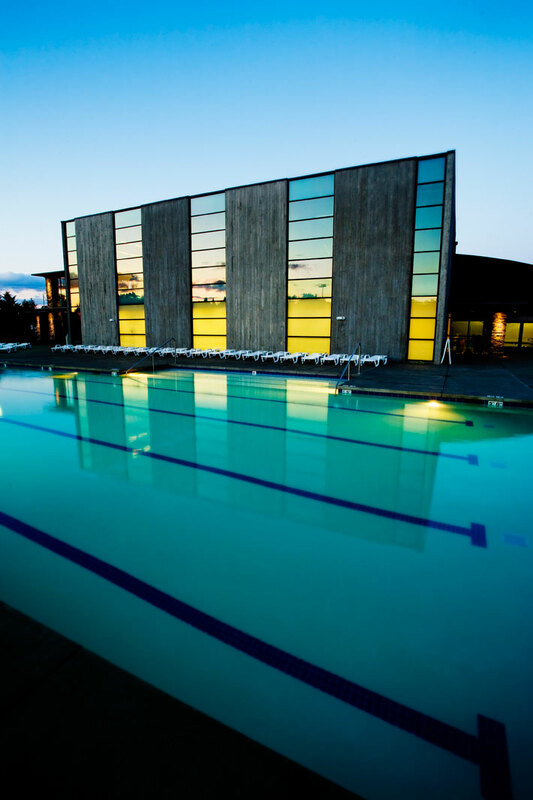 This project renovated and rejuvenated a dated athletic facility by providing much needed space for members to enjoy group classes, individual fitness equipment, league sports, swimming, spa amenities, and socializing. 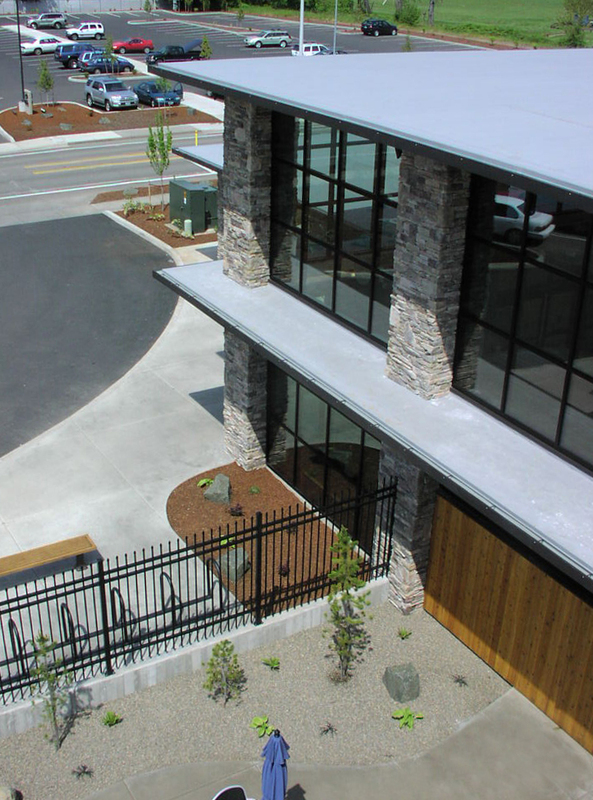 The design theme focused on a contemporary Northwest style with exposed wood and concrete structure, stone, metal and glass accents which emphasize contrasting textures. The building program required enlarging and updating the existing functional spaces. 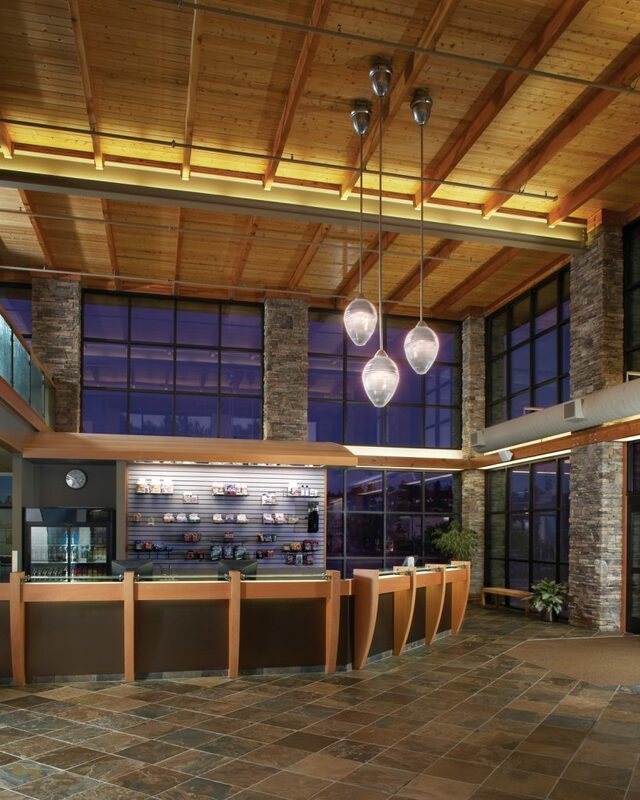 The project incorporated numerous sustainable design features including daylighting and enhanced building systems. Materials were selected based upon lifecycle costs, recycled content, and local availability. The sustainable goals of the project were continued by the contractor through efficient waste management practices and reuse of salvaged materials.